A Pacific Northwest native, Mel became a passionate advocate for homeownership and investing in real estate after buying and selling her first home. What interested her most was realizing the significant financial impact the right investment property can make and learning how much having a home to truly call your own can improve your quality-of-life. After a decade long career working in operations and client service for creative companies in the San Francisco Bay Area, Mel earned her Oregon Broker’s license and made the move to real estate. Her philosophy in real estate is listen to her client’s needs and to treat everyone involved in a transaction with honesty and integrity. She loves getting to know her buyers and sellers, many of whom become friends, and ensuring they get the highest level of service she is known for. Her specialties are working with first time home buyers and sellers but is fluent in all aspects of residential real estate. She is also a CNE, or Certified Negotiations Expert, and knows that with all the technology available to buyers and sellers, one of the best skills a realtor can have is knowing how to be a collaborative negotiator in order to get the best for their clients. With a background in art and events, Mel brings creativity and an eye for detail to the table. 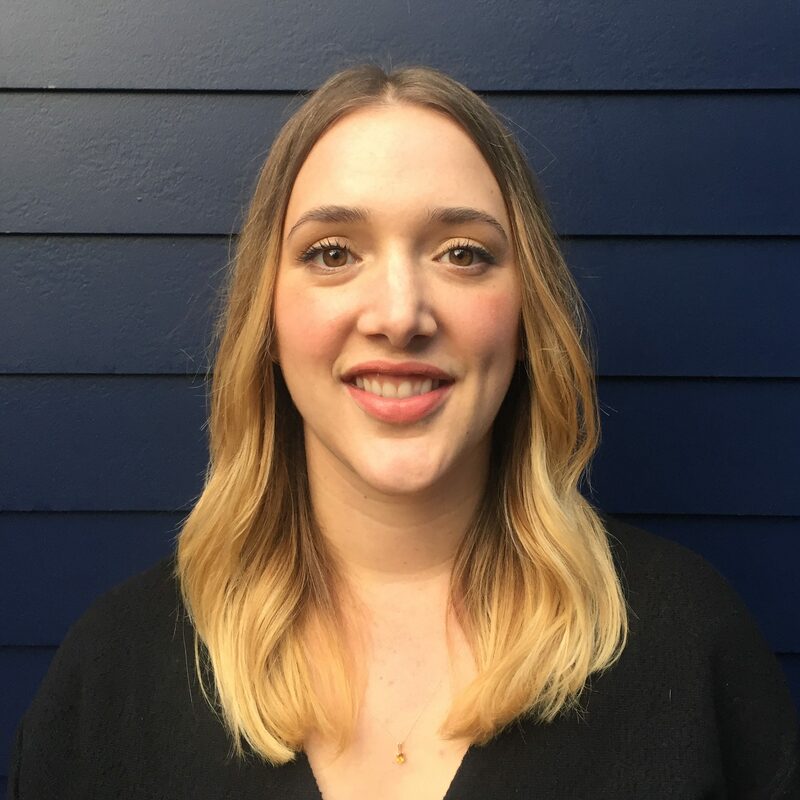 She enjoys a remodel project, has a soft spot for Old Portland and 1900’s craftsman houses, helping first time buyers, and educating her clients on the selling and purchasing process. She believes in staying up to date on Portland real estate trends, but also technology and tools available to agents. This gives her an edge when it comes to researching and marketing properties, as well as communicating with her clients. When Mel is not working in real estate she is volunteering with the Red Cross, gardening, hosting dinner parties, or relaxing at home on Bull Mountain with her husband, Mike, and two big dogs, Indy and Jackson. If you are looking to buy a home, there is no one better to have as your realtor than Mel! She really went above and beyond for us in our search for the perfect home. From the very first home she showed us, to the day we got our keys to the new home, we always felt Mel was on our side and willing to do whatever it takes to get us the right home, at the right price! If you work with Mel, you can bet that finding your perfect home will be the easiest thing you've ever done. Thanks Mel! I can not say enough nice things about Mel. She is kind, patient and a great listener. We randomly dropped in to investigate the possibility of maybe one day buying a condo and a few short months later we are the proud owners of a beautiful 4 bedroom house. I totally recommend Mel! Adina L. & Caitlin B.
I have known Mel for a few years and from our first interaction I knew would work well together. I was initially her Arborist and through a few projects I got to know her and that she was a real estate agent. Truth be told, I am not someone who shops around because I base my decision on my trust in someone. Mel was the first and only person I went to because I knew all my questions would get answered and she would have my best interest in mind. She stuck with me through the highs and the lows of the home purchasing process and was always in high spirits. Now here I am, a first time home-buyer in my new house which has everything I ever wanted. She helped me get this house and for that, I will be forever grateful. Thanks Mel! We feel so lucky to have had Mel as our realtor through this whole process. As first time home owners we essentially knew nothing about the home buying process. Mel was there with every step of the way to provide endless amount of information and to educate us about the entire process. She always made us feel so comfortable and took so much time to make sure we got everything that we wanted. We got a fantastic house for a great price in our ideal neighborhood. Mel negotiated for us tirelessly to get us everything we needed for the house before closing. We couldn’t be happier. I couldn’t imagine having anyone else with us on this journey. Even after closing she continues to help us wrangle contractors and is there to answer any questions we still might have. This woman knows her stuff. I look forward to recommending her to everyone I know! She’s the absolute best! Thank you Mel for all your hard work, we are eternally grateful! Catie P. & Greg S.
Mel was great to work with. She listened to what we wanted and found us the perfect home. We’re glad to have worked with her it was a great experience! Mel was consistently warm, supportive, and accessible throughout a long complicated loan approval and purchasing process. She always had my best interests at heart. Her communication style is great, and descriptions of the stages and their requirements were crystal clear. She was very easy to reach, whether digitally, by phone, or in person. I highly recommend Mel as an agent. Mel helped me sell my condo quickly!. She was a dedicated worker, and made me feel like I was her only client. I then decided to have Mel find me a house to buy. Mel always worked with a smile. I wasn't spending much on a house, but that didn't deter Mel from treating me like I was buying an expensive home. She met me for every house I wanted to see. She explained the benefits or cons of each house with my life goals. Once I found the house I wanted, Mel was really good at post-offer negotiations. I got the exact style of house I wanted with the yard I wanted at the price I wanted. She helped me understand repairs, and gave me contractors to worked with who all helped me get great service and save money. I would recommend Mel to anyone wanting a realtor, she was simply fantastic!